Sure, it takes time to make 'em, but it's totally worth it. Chrissy Teigen — everybody's favorite model, TV personality, and professional foodie — knows a thing or two about cooking. After writing two cookbooks and hosting a countless number of cooking segments, it's safe to say she takes cooking pretty seriously. So when I came across her recipe for scrambled eggs that take 30 minutes to make, I knew it had to be for a good reason. 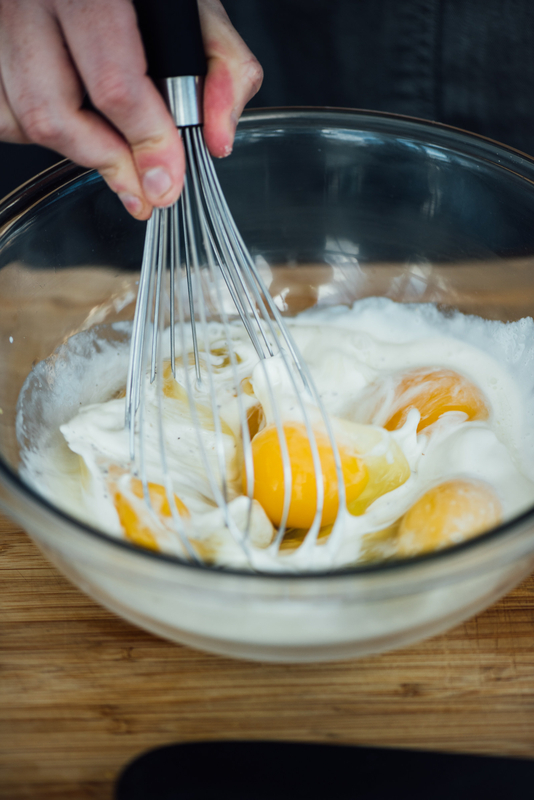 Her recipe starts out pretty typical, combining eggs with cream, salt, and pepper. 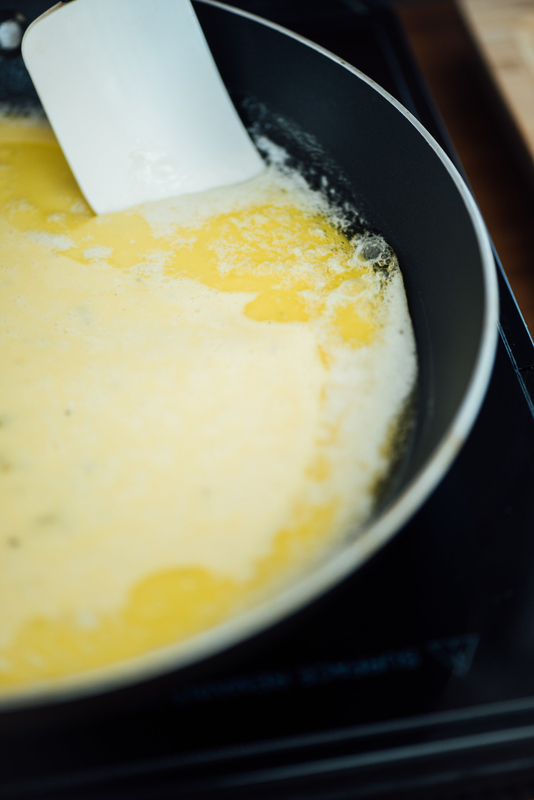 She then melts butter in a skillet and adds the egg mixture. This is where it gets interesting: Teigen cooks the eggs over low heat, stirring them constantly with a spatula for 20 to 30 minutes. 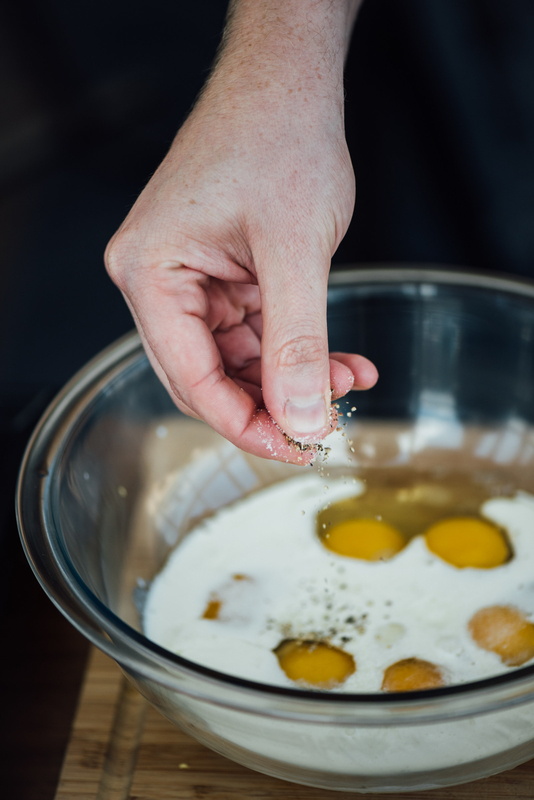 "This process could take anywhere between 20 and 30 minutes, depending on your stovetop, so take your time," says Teigen. So instead of the quick, high-heat scramble you typically get in diners, Teigen's is creamier and soft thanks to the low and slow cooking technique. We even tried the technique ourselves and can vouch that they are seriously delicious. The slow cooking technique makes them taste buttery, and gives them a soft, custardy texture that's pure decadence. 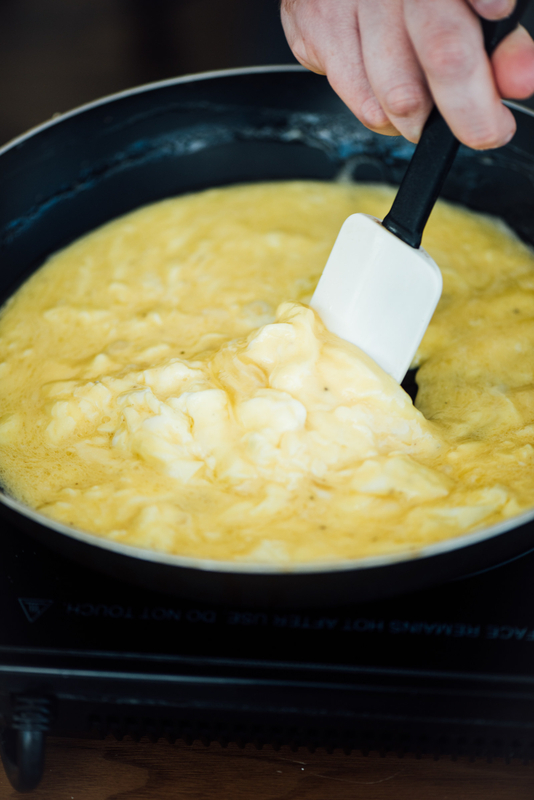 It all comes down to patience — so if you've got 30 minutes to devote to perfect scrambled eggs, why not try it out? 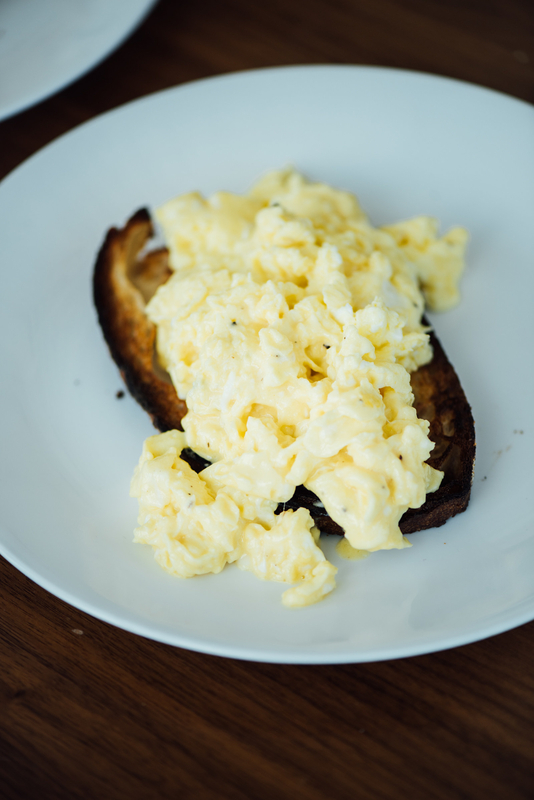 You can get Teigen's low and slow scrambled egg recipe here and make them yourself.